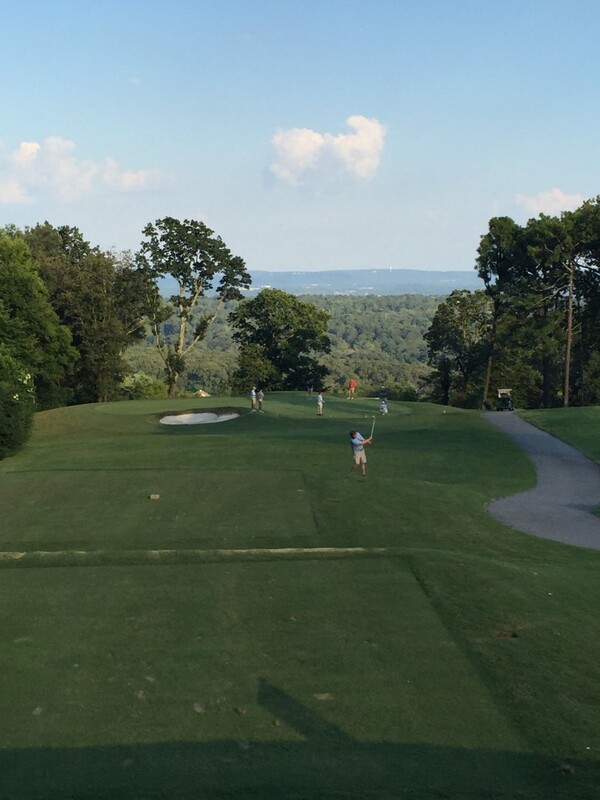 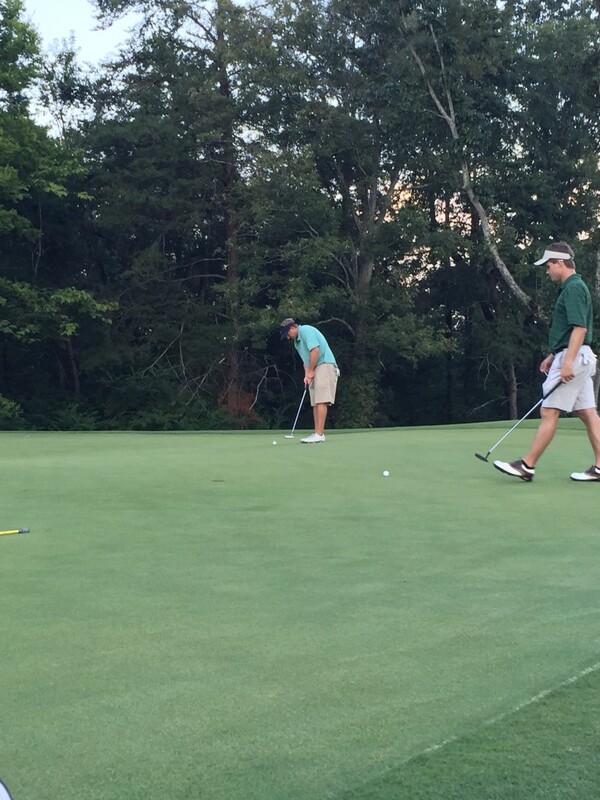 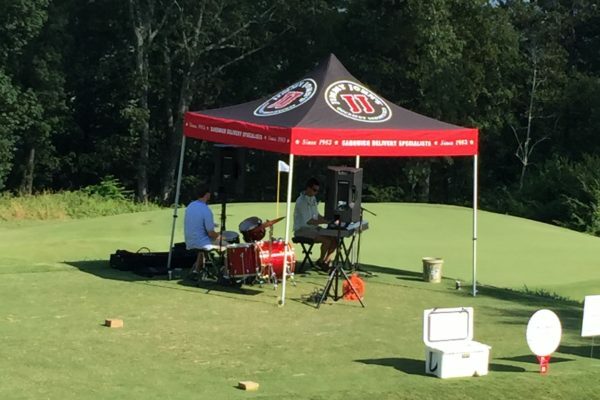 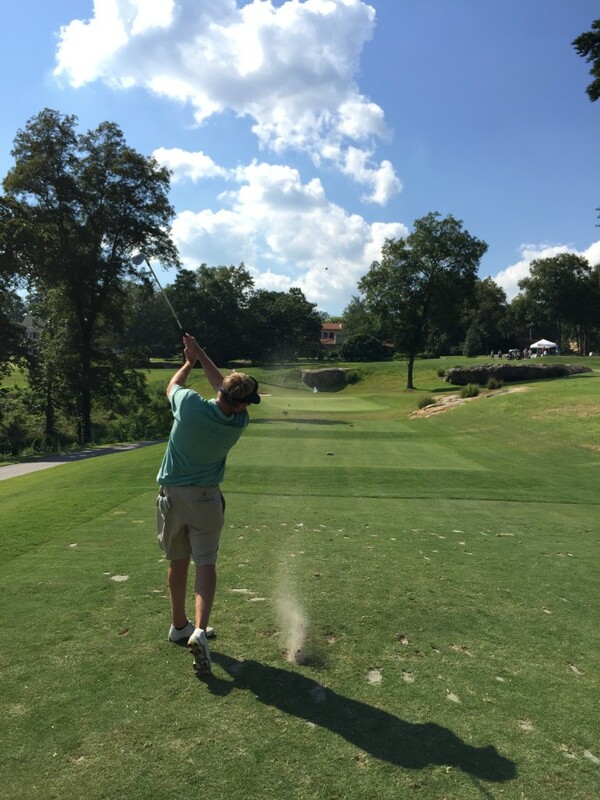 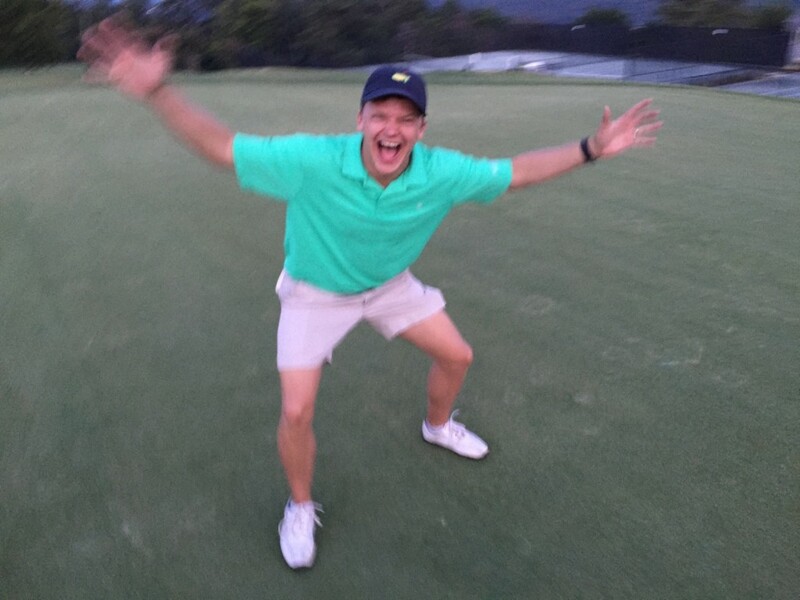 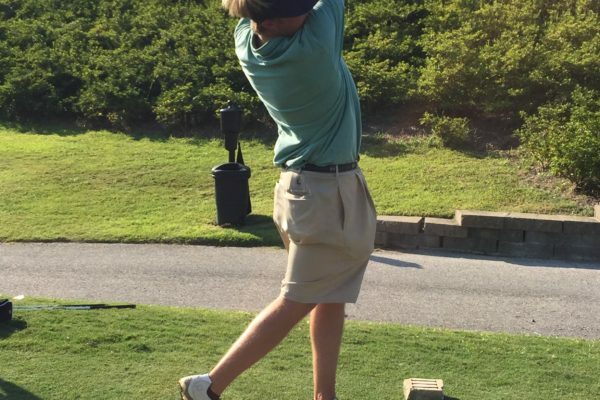 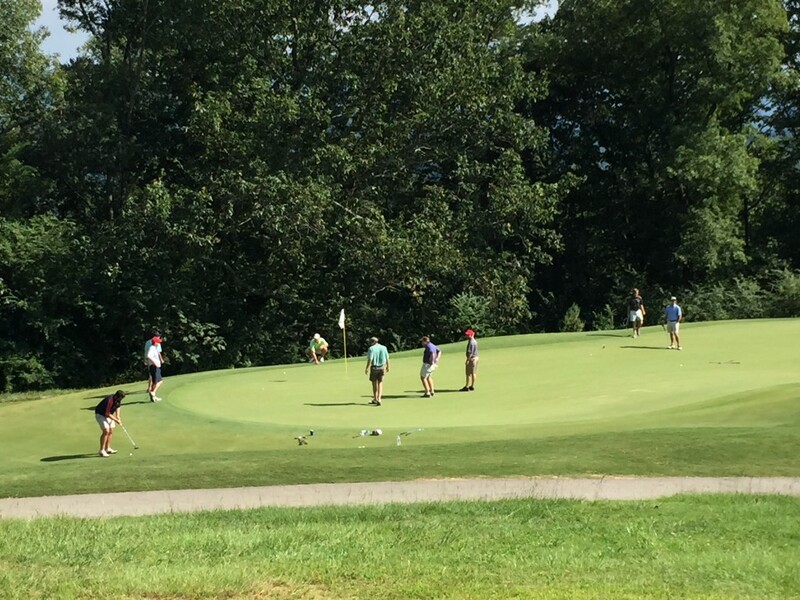 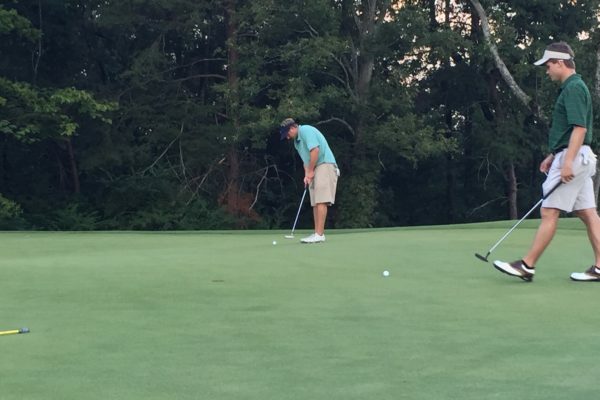 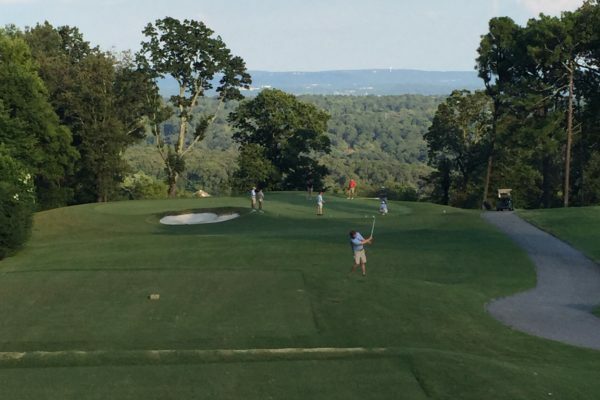 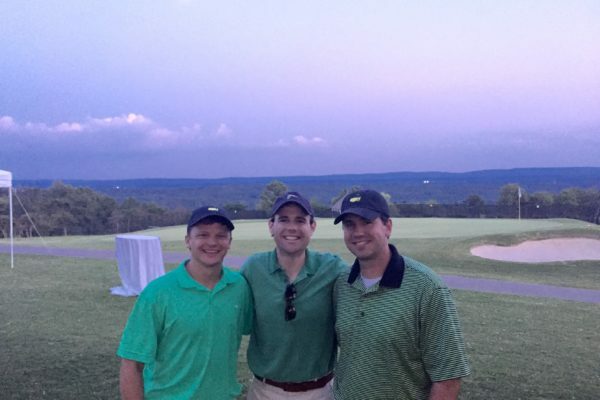 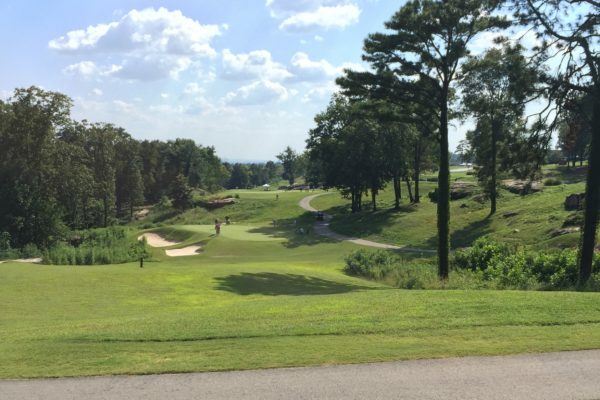 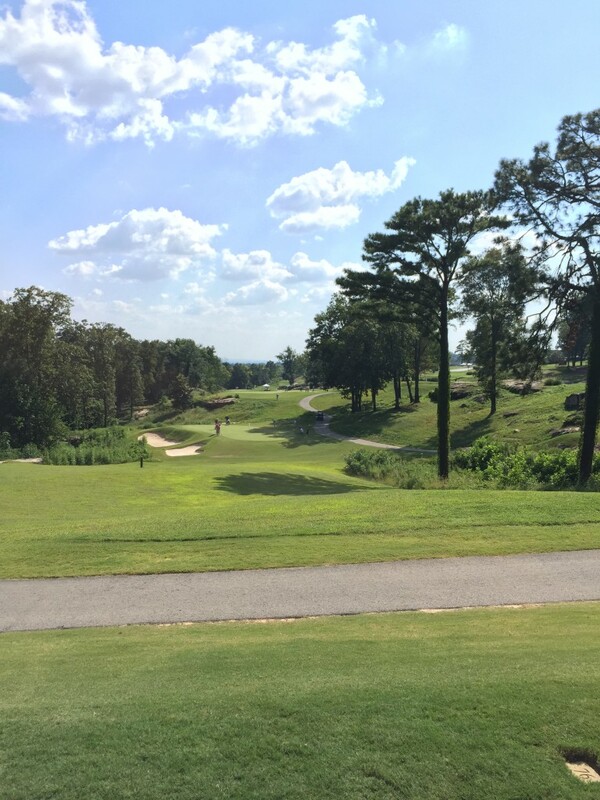 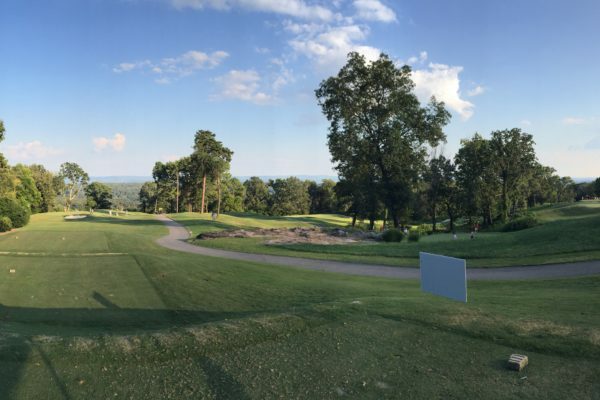 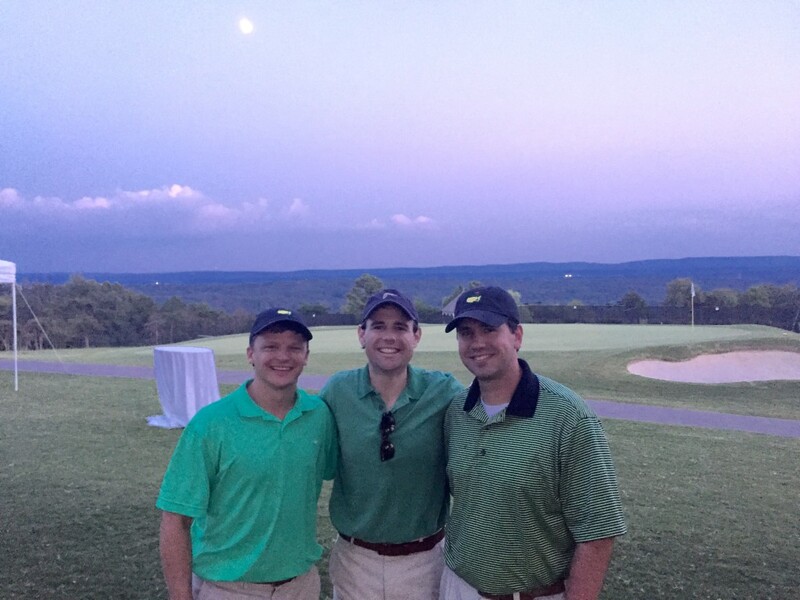 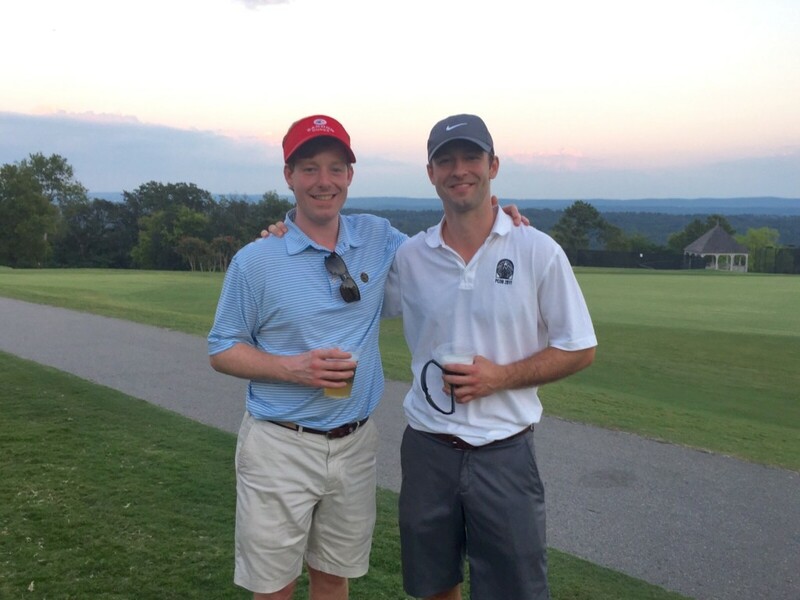 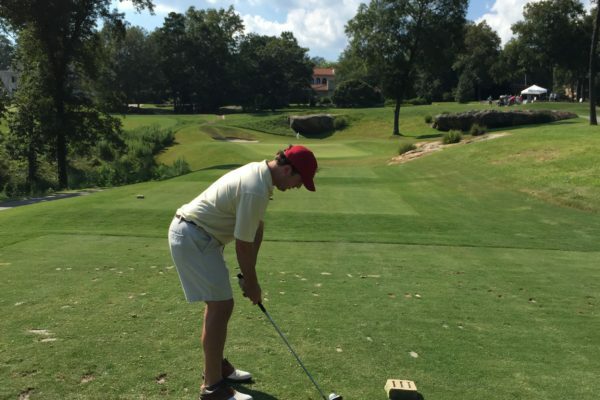 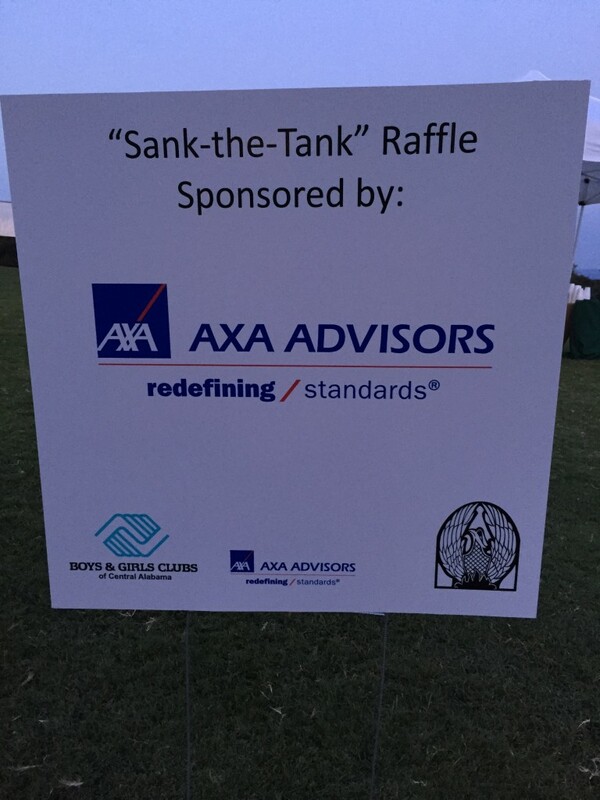 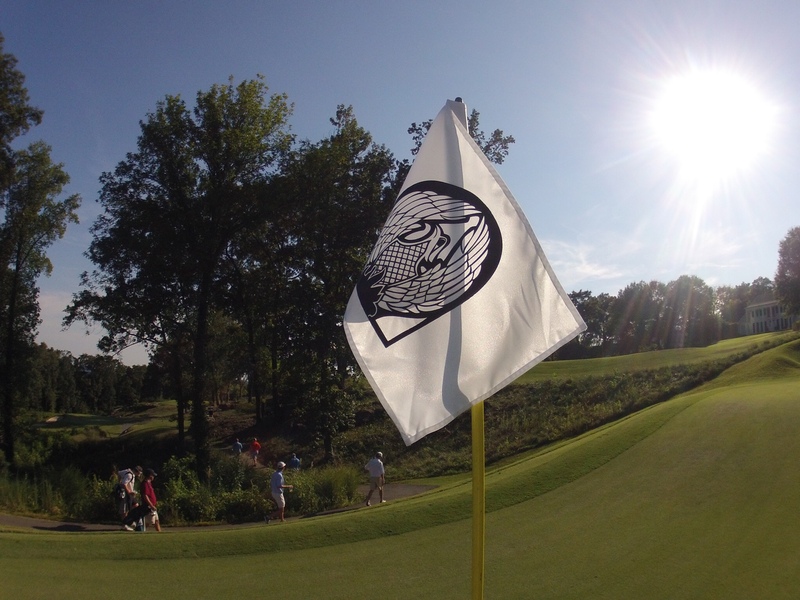 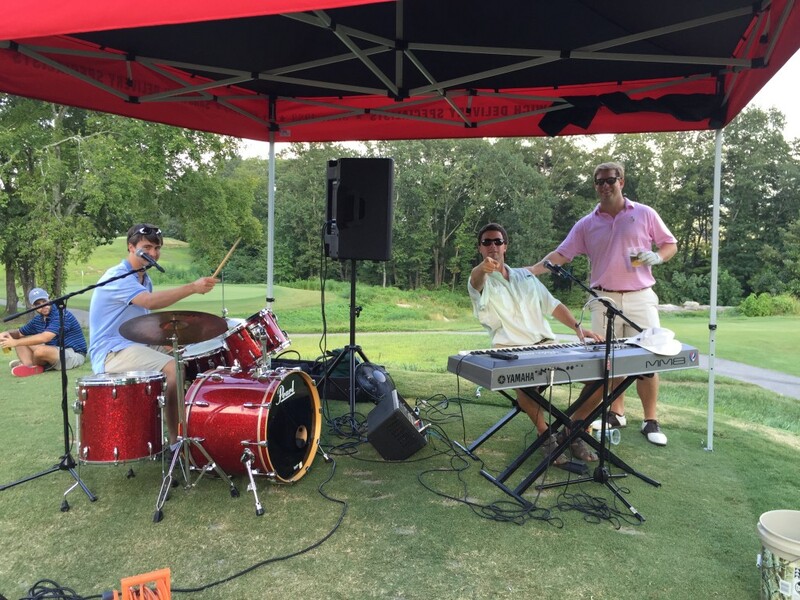 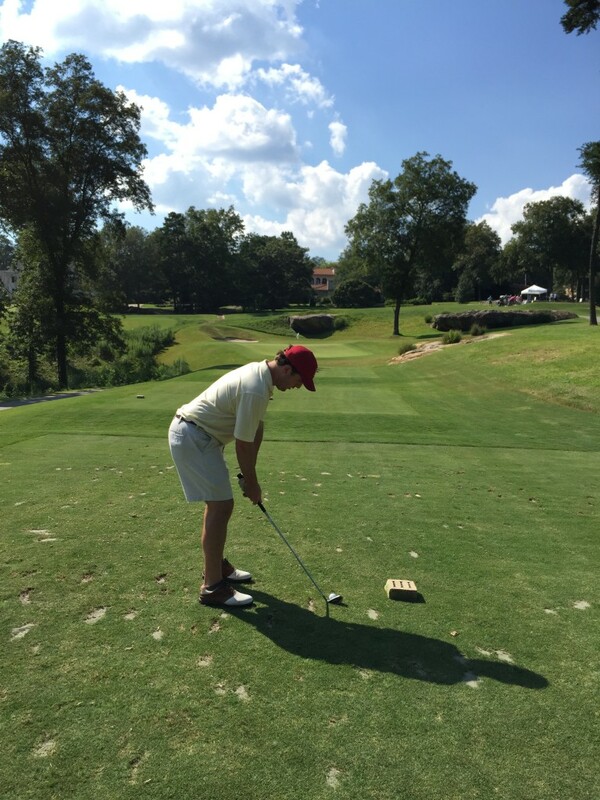 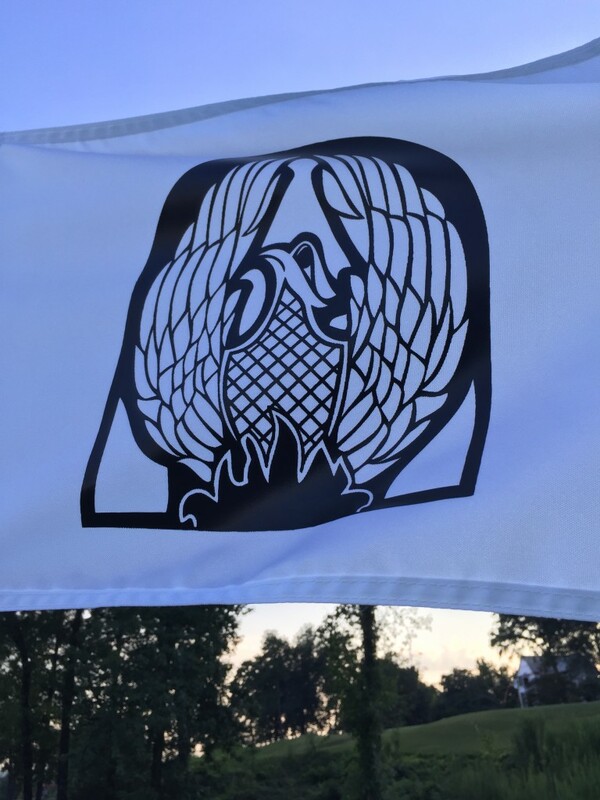 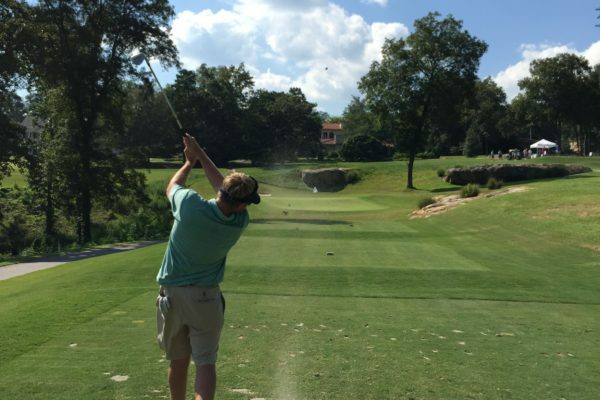 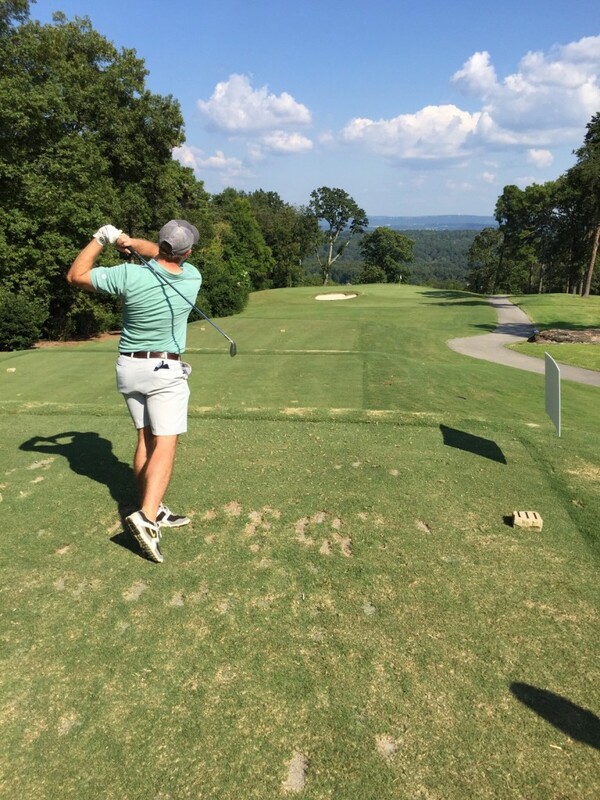 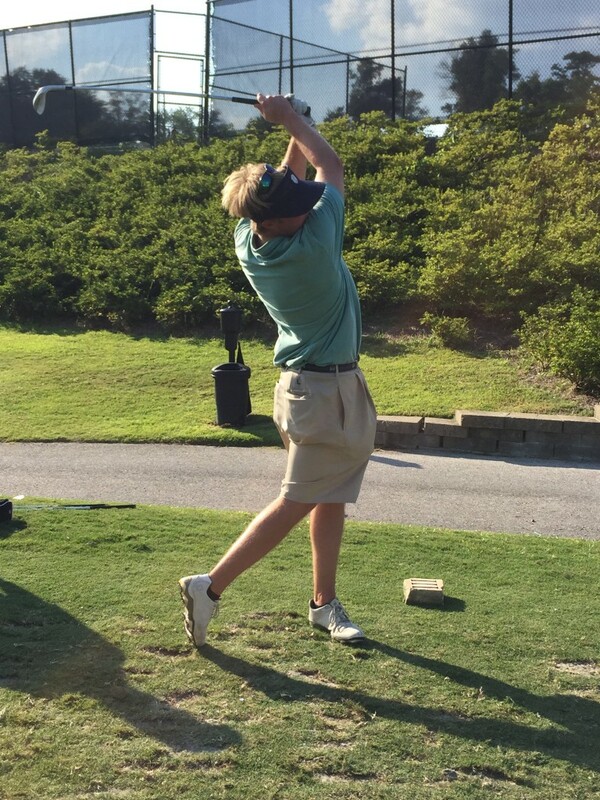 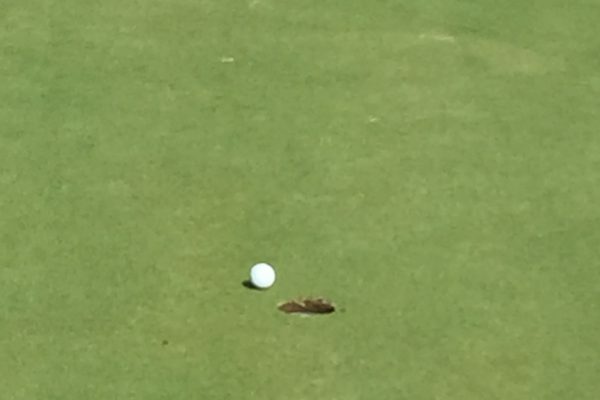 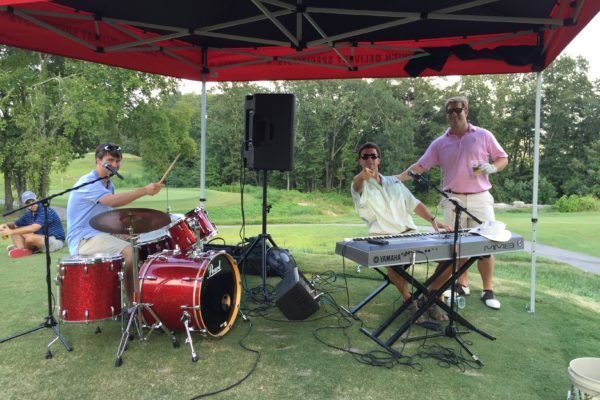 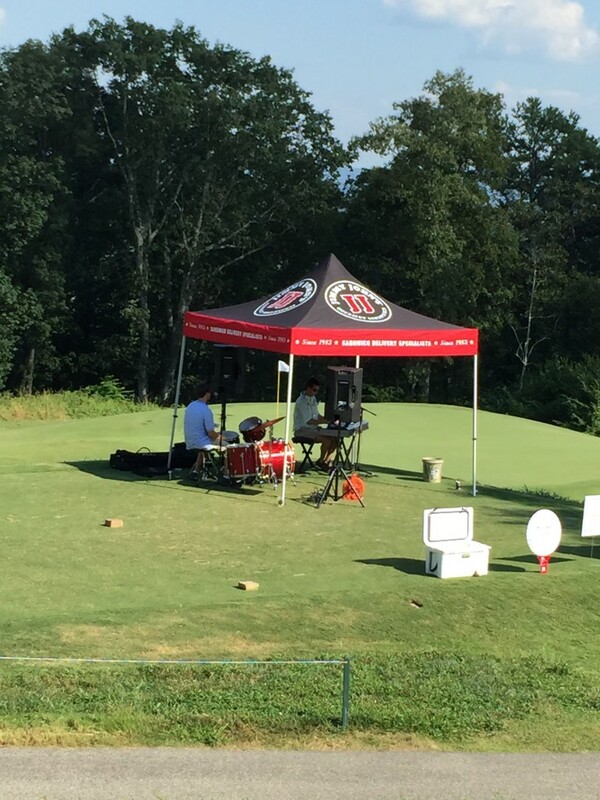 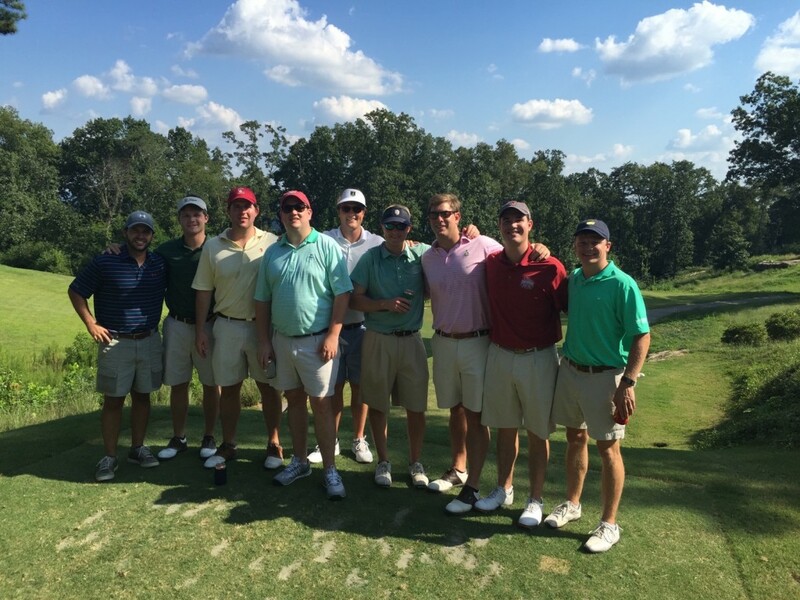 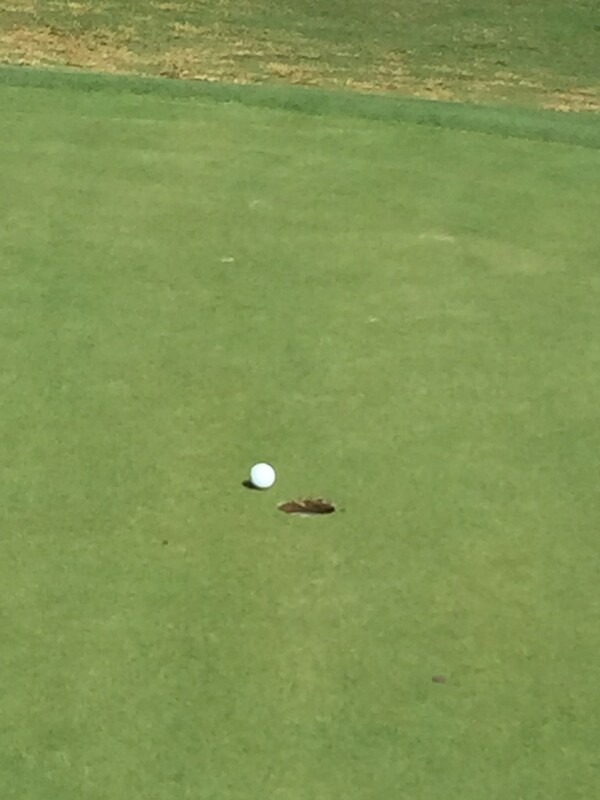 The 2015 3’s Championship at Vestavia Country Club was the best tournament we have ever had. 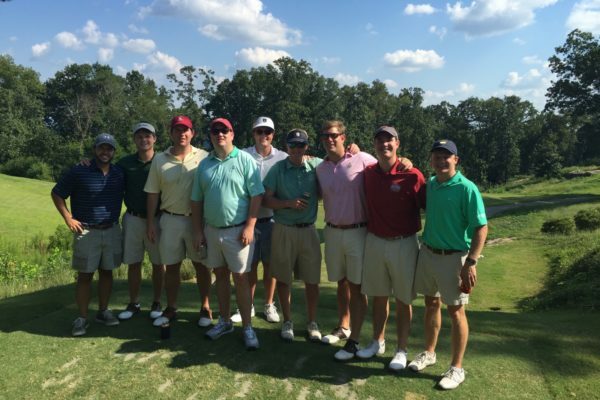 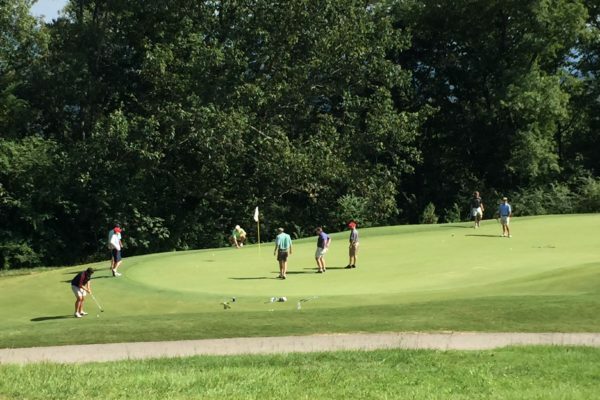 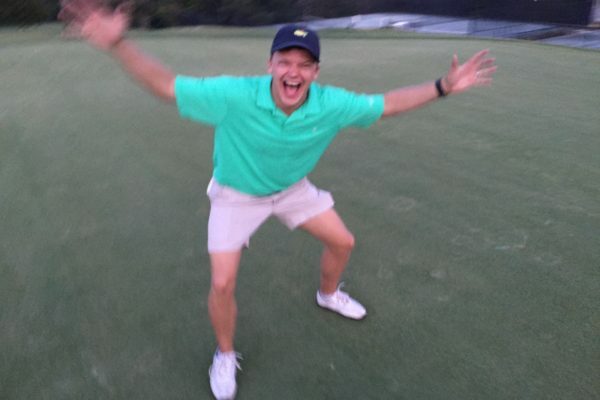 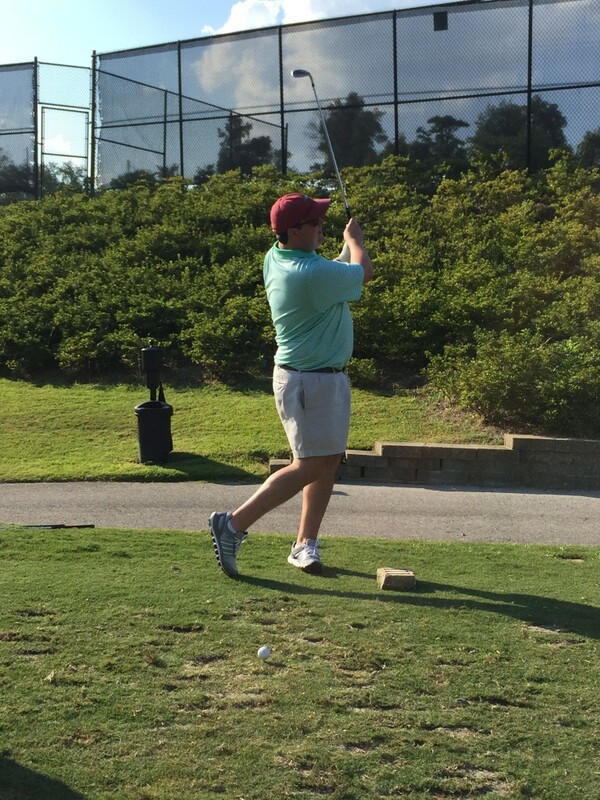 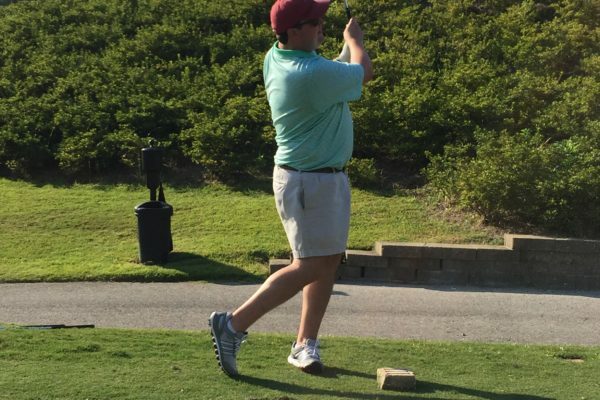 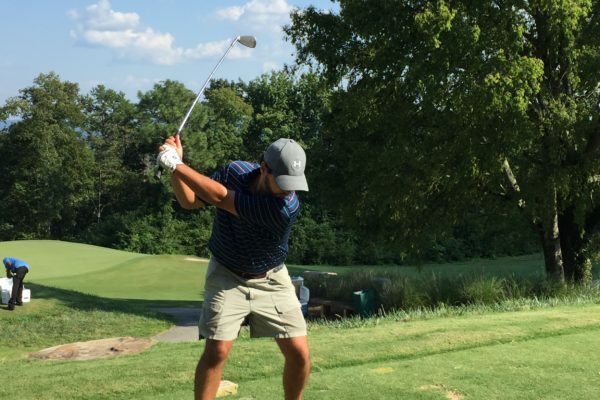 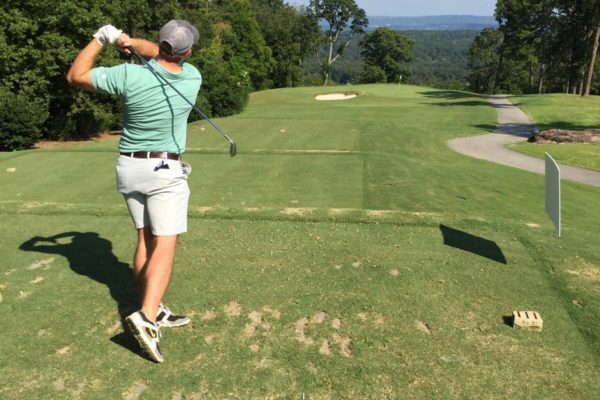 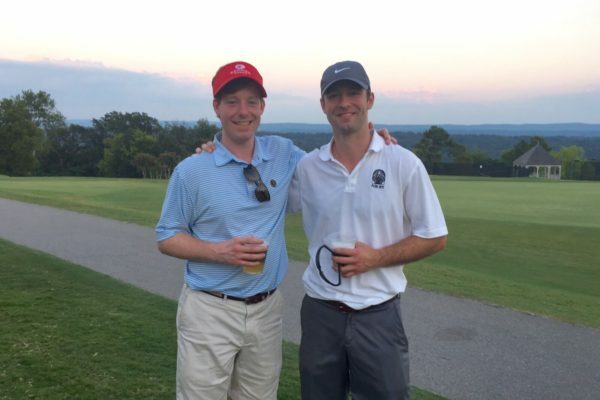 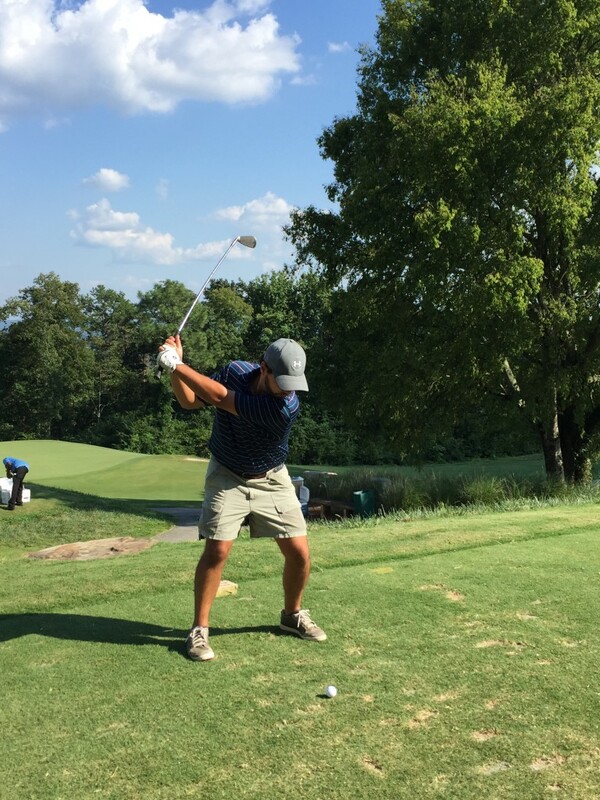 Brandon Stewart and the rest of the PCOB board put together a fully loaded tournament that proved to be the most successful tournament ever in raising money for the Boys and Girls Club of Central Alabama. 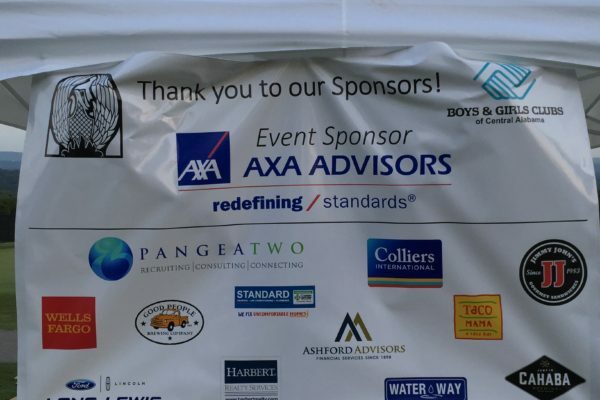 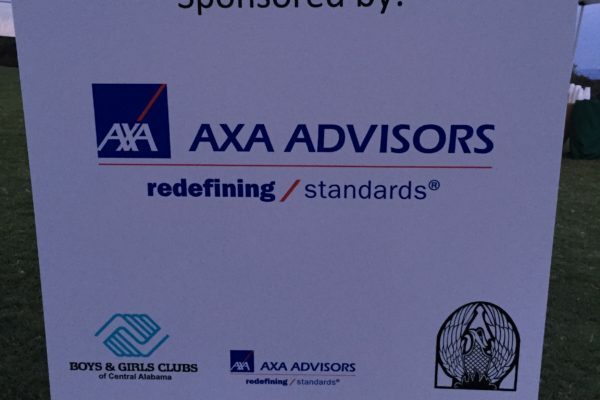 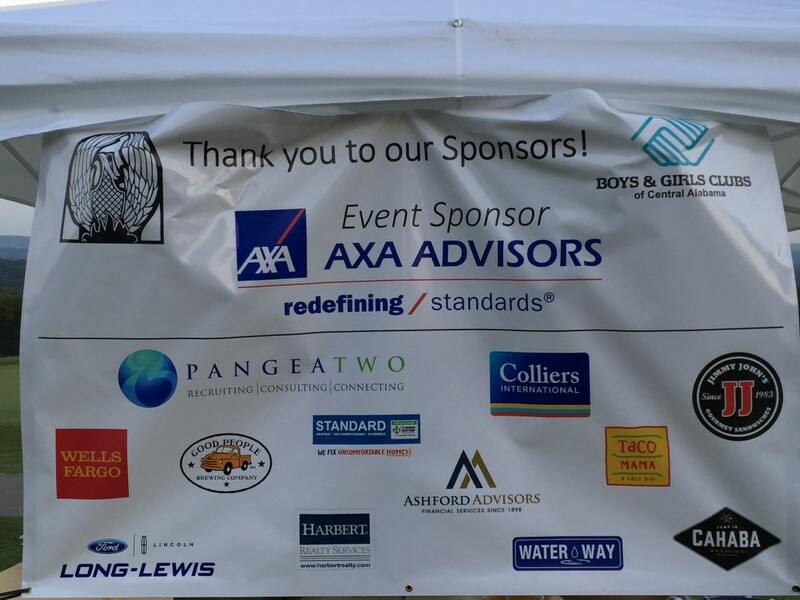 Thank you to all of our sponsors and participants for your help in another successful and fun year!